Don't Have a Tend Card Yet? 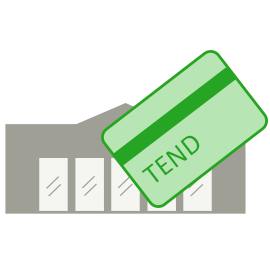 The first time you pre-buy groceries, Tend will automatically send you a new Tend Grocery Card. We'll send the card to the address you entered when your pre-bought groceries. Please allow 7-10 days for delivery of your card. Activate your card, then use it to pick up and pay for Walmart items you pre-bought with Tend Grocery. If you have questions please email support@tendgrocery.com for help.